Saint Paul’s last true island is home to the oldest athletic club in the state (Minnesota Boat Club, built in 1885), as well as numerous paths, a plaza and bandshell. Learn to row on the Mississippi River with classes offered at the club for various skillsets throughout the summer. 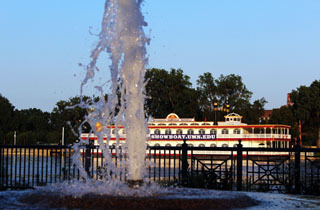 You can’t stay any closer to the Mississippi River than the Covington Inn Bed & Breakfast. Enjoy the sights and sounds of the river from the glorious deck of this floating B&B before returning to one of four distinctly unique rooms for the evening. A delicious made-to-order breakfast awaits you in the morning. 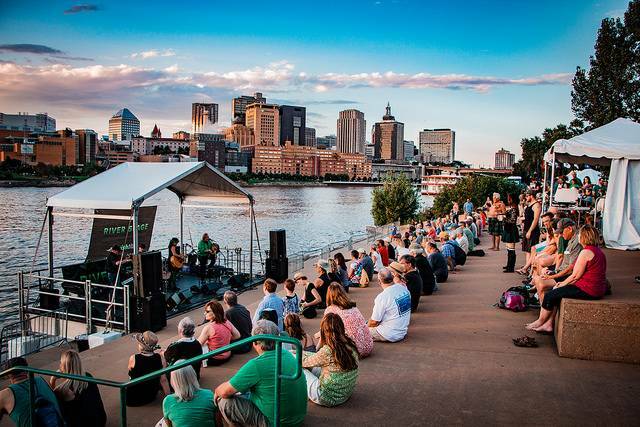 Harriet Island is home to some of Saint Paul’s most popular events, including the Irish Fair (August 11-13), the Twin Cities Burger Battle (May) and various 5k runs. 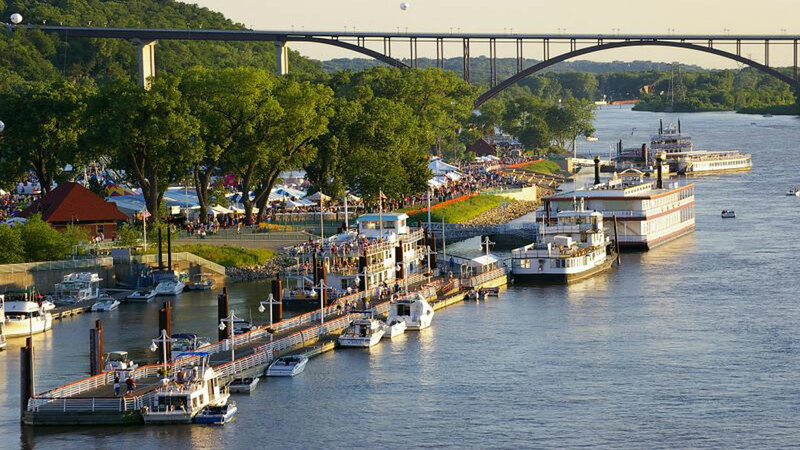 Enjoy gorgeous views of Harriet Island behind the Science Museum from Upper Landing Park. 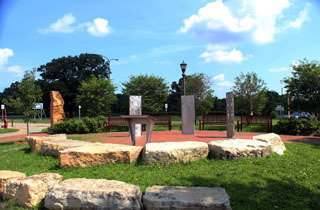 Play in the fountains or continue down the Samuel H. Morgan Regional Trail to Lower Landing where you can access an extensive network of biking and hiking trails. You won’t find a better dining view of the river in Saint Paul than Red River Kitchen, located across from Harriet Island at City House. 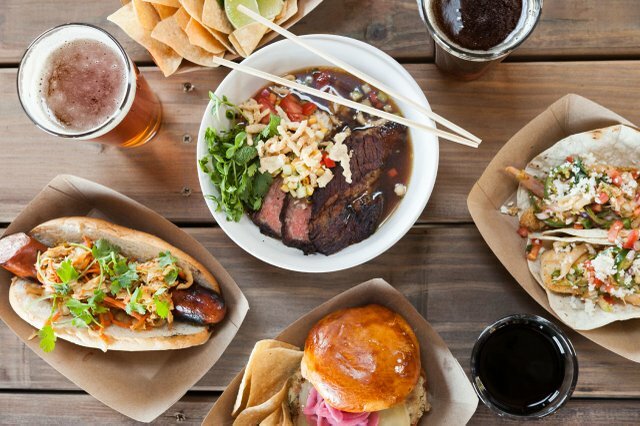 Red River Kitchen at City House is the second food truck of its kind in Republic’s fleet, and we’re lucky enough to have it housed permanently in Saint Paul from May to October. 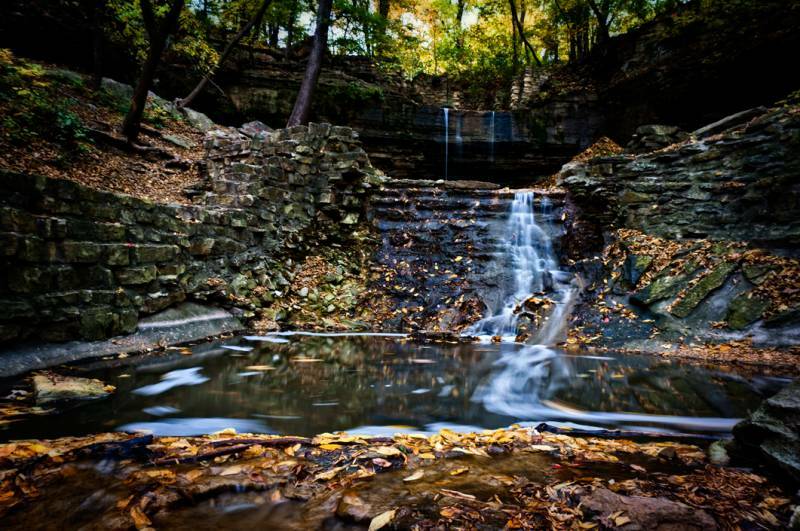 The park’s namesake proves that a waterfall doesn’t have to be big to be beautiful. 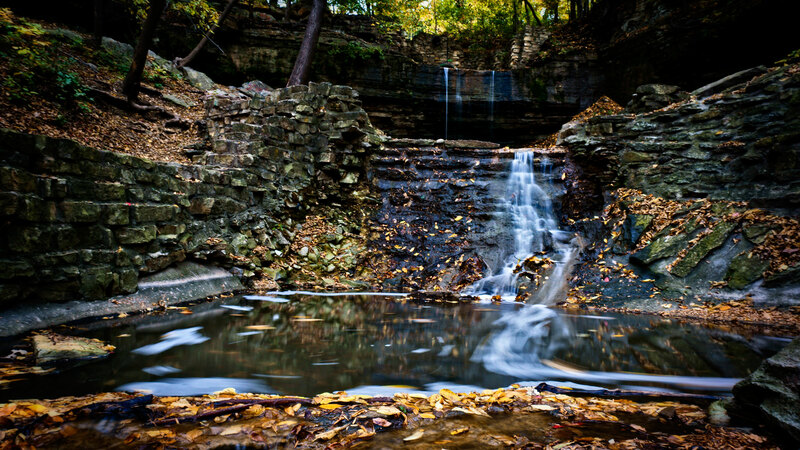 The small, spring-fed falls tucked into the Mississippi River bluffs are absolutely worth exploring. Make use of the Hidden Falls boat launch and explore the river on your own skiff. Spend the day on the water fishing or just cruise around, you’ll enjoy the gorgeous scenery either way. The National Park Service-led kayak-rental service offers three-hour kayak rentals for one-person ($25) or tandem ($40). The Paddle Share Saint Paul route starts at Hidden Falls and ends at Harriet Island. 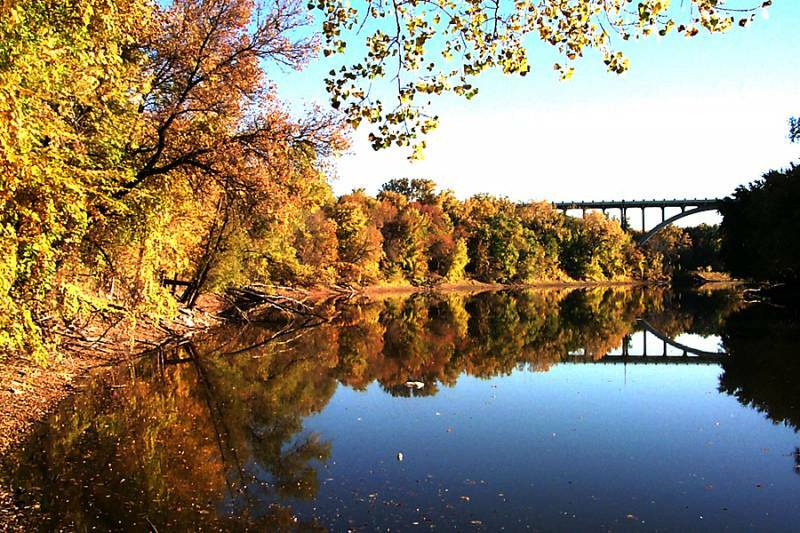 A state park located at the intersection of the Mississippi and Minnesota rivers, Fort Snelling links Minnehaha Park and the Minnesota Valley National Wildlife Refuge through extensive hiking, biking and skiing trails. 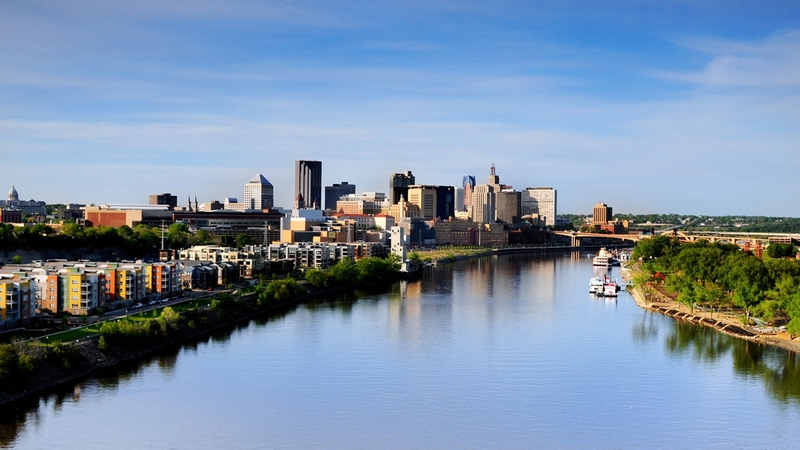 Hike the Pike Island Loop, a 4-mile trail around the island where the Mississippi and Minnesota rivers meet. Park near the visitor’s center, head east past the fort until you reach the footbridge to the island. 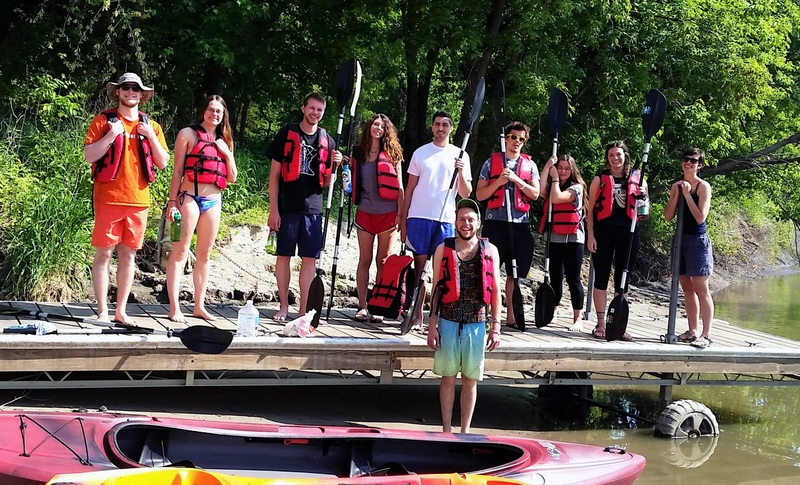 Paddle your way through the Mississippi backwaters with Minnesota Adventure Company. 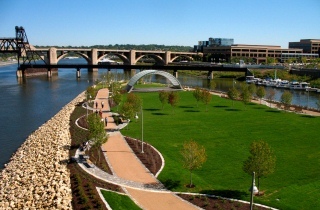 Tours begin at Fort Snelling and end at Harriet Island Park. 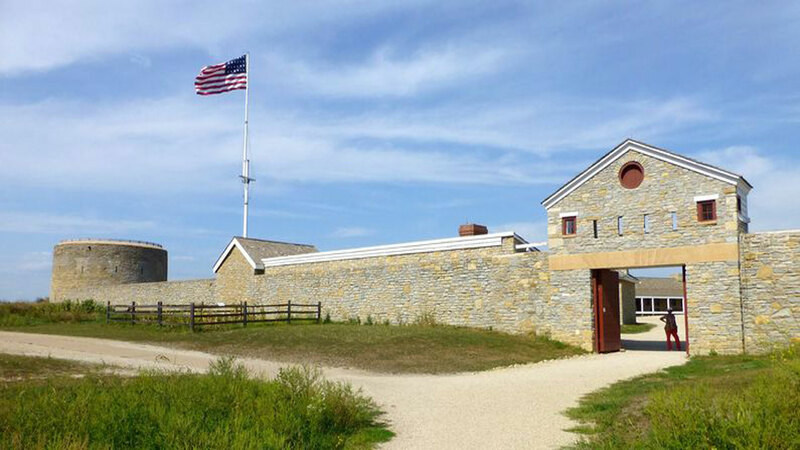 After spending time by the water at the state park, hike up to Historic Fort Snelling. 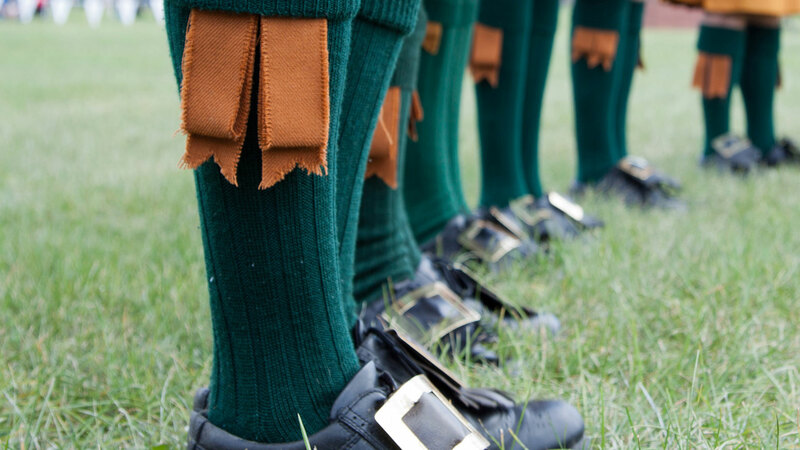 The Minnesota Historical Society operated site dates back to 1820 and features tours and reenactments. 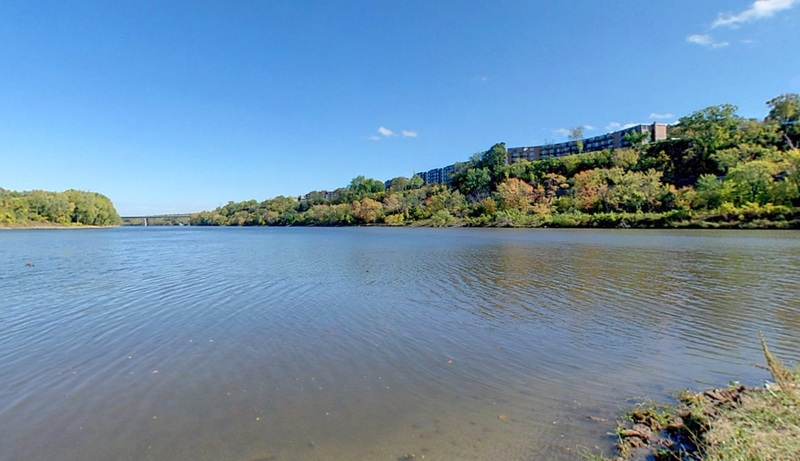 Enjoy constant river views as you walk, run or bike along the Crosby Farm Trail. The 3.7-mile route will take you through Crosby Farm Park to Hidden Falls. At 736 acres, Crosby Farm is the largest natural park in the Saint Paul parks system—meaning there is plenty of wildlife to be encountered. Grab your binoculars and scope out the bird scene during the spring and fall migrations. Get physical at free outdoor exercise classes, held throughout the summer at Saint Paul’s various parks. Check the schedule for riverside classes at Harriet Island and Raspberry Park. 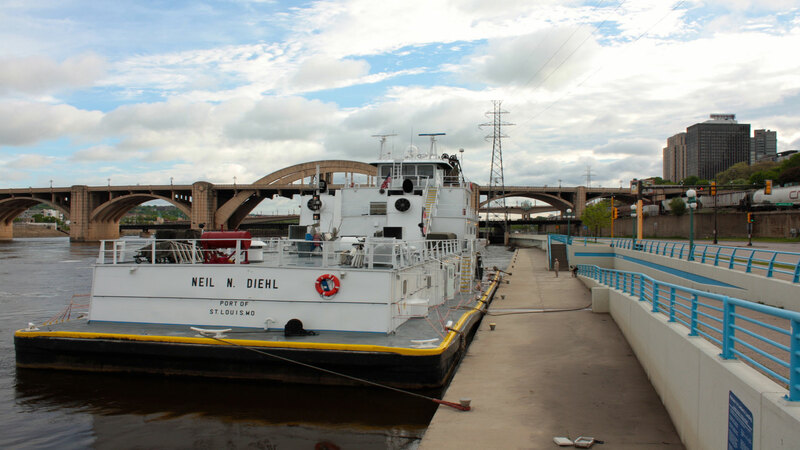 If you’re still unsure where to start your Mississippi River adventure, stop into the river’s visitor center located in the Science Museum of Minnesota. The center is open 9:30 a.m.-5 p.m. Tuesday-Thursday, 9:30 a.m.-9 p.m. Friday and Saturday, and 9:30 a.m.-5 p.m. on Sunday. 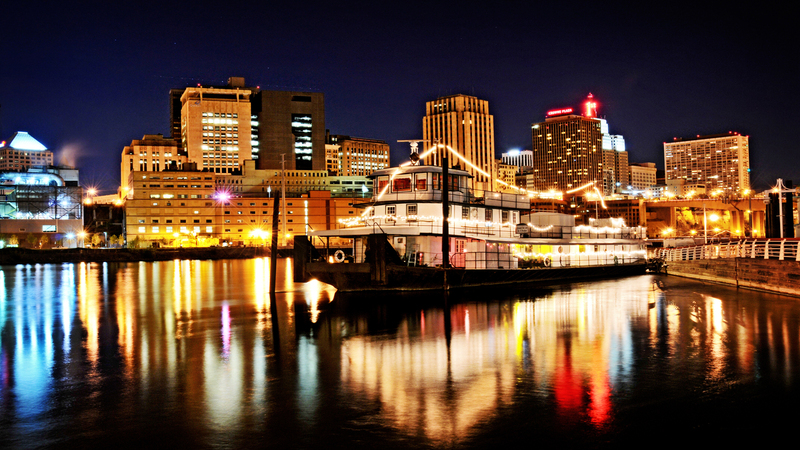 We’d love to see how you’re enjoying the Mighty Mississippi! 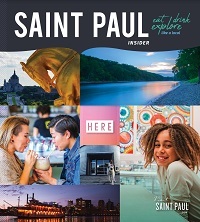 Share your photos with us on Facebook, Instagram and Twitter using the hashtag #MYSAINTPAUL.